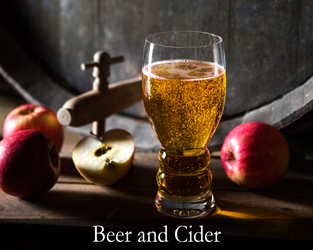 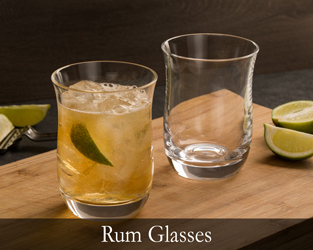 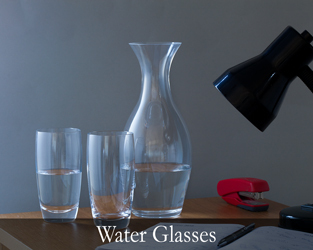 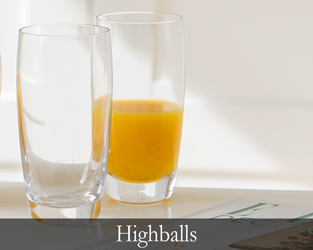 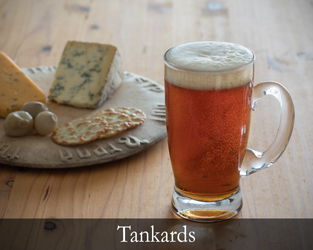 Find the perfect glass to start or complete your drinkware collection. 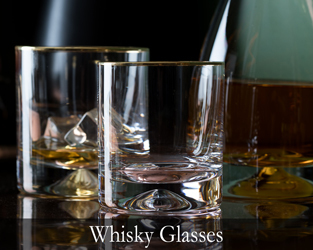 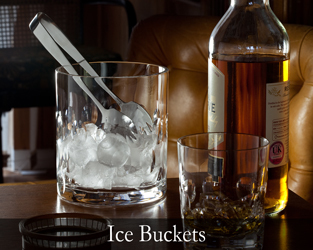 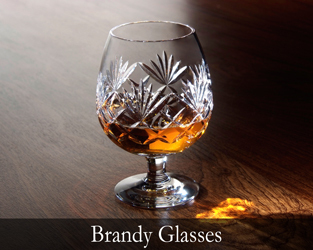 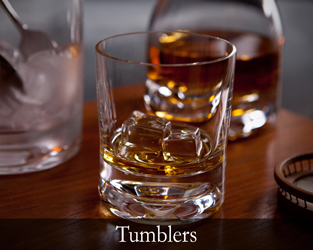 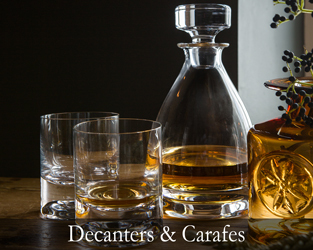 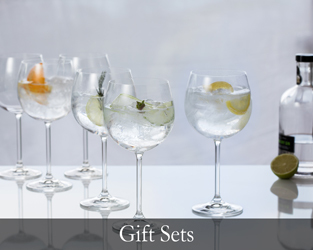 Our range of iconic glassware includes designs made specifically for Whisky, Gin, Wine and much more. 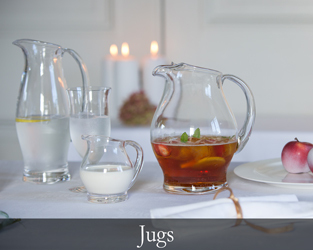 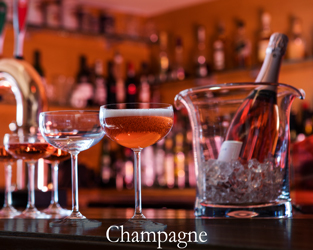 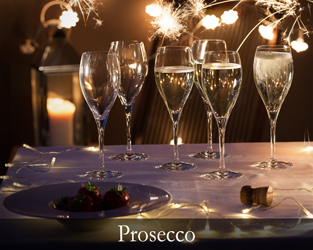 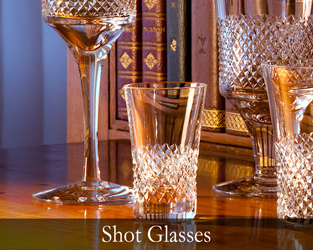 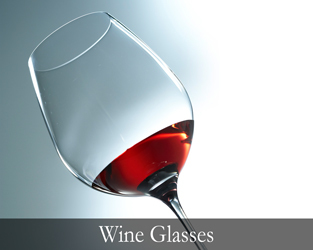 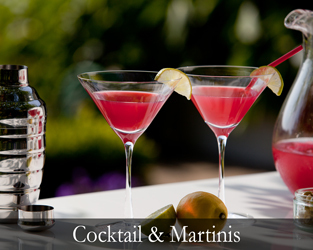 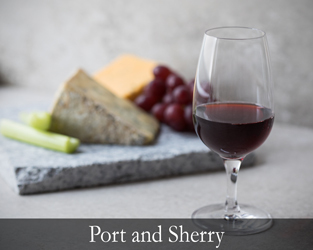 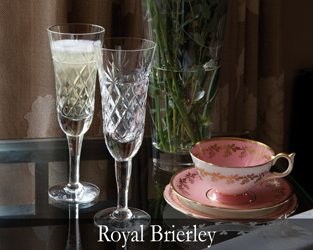 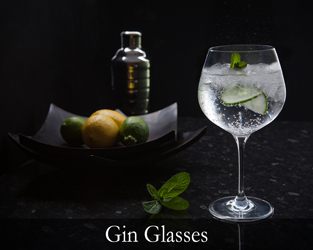 All good drinks should be served in style and we promise that our fine selection of quality crystal or glass drinkware that will deliver not only the look but the experience you would expect.